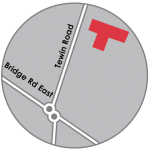 Our new location is in Peartree on the east side of Tewin Road. 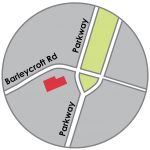 We can be found on the corner of Parkway and Barleycroft Road. We do have a small car park but if you need to park along nearby roads please check the parking restrictions. We also ask that you park with consideration for our neighbours & keeping driveways free, and avoiding parking on grass verges or opposite cars already parked there. 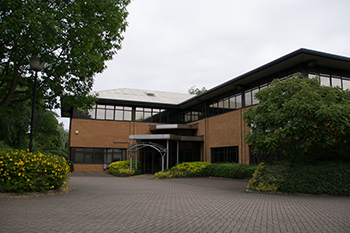 Below is a map of Welwyn Garden City with placemarks for both locations. 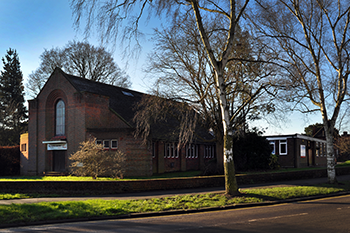 Click the + button to zoom in for road names and the – button to find us within Hertfordshire.